Membranes IB offers a premium line of high performance, durable PVC roofing membranes. Insulation/Cover Board IB single ply roof systems are tested and approved over rigid thermal roof insulations, recover boards. Flashings/Drains/Vents IB custom manufactures both stock and “to-order” factory flashings, vents, roof drains and other accessories. Adhesives/Sealants/Primers IB offers a number of adhesive and sealant products for use in our roofing assemblies. Metal/Termination Bar IB offers a wide range of metal edge and termination products to fit almost any application. Separation Sheets/Fire Sheets/Vapor Barriers IB offers a selection of separation sheets, fire sheets, and vapor barriers for a variety of applications. Fasteners/Plates IB offers an extended selection of corrosion resistant roofing and for IB approved membranes. Roofing Day In DC. Making Headlines. Aaron White - Making a Difference at IB. Find Rep/Contractor Looking for a contractor? Not sure who to call? Enter your zip code and a rep will be in touch with you as soon as possible. 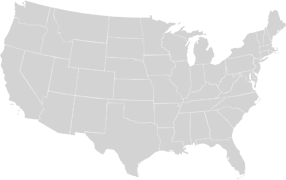 Contact Us Not sure where our warehouses are located? Needing our will call hours? Report A Leak Have a leak? Can’t find your contractor’s information? Fill out this form and a representative will be back in touch with you as soon as possible. Careers Looking for a new career? Head over to our Job Listings page to apply for one of our open positions. HomeUncategorized Aaron White – Making a Difference at IB. Aaron White – Making a Difference at IB. 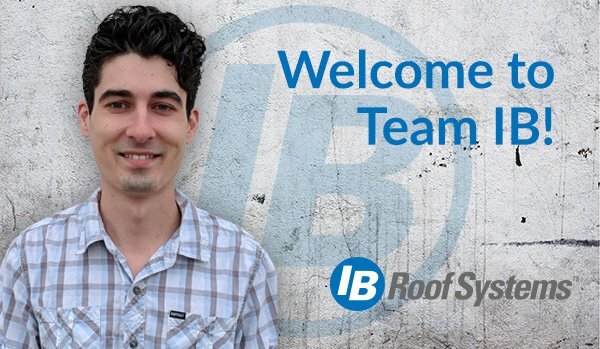 IB Roof Systems is pleased to welcome aboard Aaron White. Aaron’s dedicated focus will be to improve daily fill rates and reduce lead times to meet our customers’ expectations. For the past 5 years he refined his skills in purchasing and demand planning, stocking inventory in three international distribution centers. He brings to IB expertise in vendor management and negotiations, new product development, and vendor and product sourcing. Coming from a small company with customer service as its core tenant, he is ready to move into a position to make a significant impact in our business. He is a second degree black belt in Tae Kwan Do and trained some Jujitsu. He has worked with friends to start a platform that connects artists, musicians, and small venues to host some successful gallery shows with live music and arts performances. He has a Girlfriend, dog and a cat a home. Please welcome Aaron White to the IB Team. Helping you understand IB products is just the first step. We want you to succeed and close deals. If you need sales materials or specifications we are here to help. Since 1978, IB has been a nationwide leader in providing high-performance PVC membranes & systems for the commercial & residential industry. Thank you! Your subscription has been confirmed. You'll hear from us soon.